Get to know and understand the digital behaviors of these four groups of consumers. Logically, every generation has its own way of thinking and doing things in specific situations. For instance, a 21-year-old yuppie will more likely use a mobile app to find his way through the city, while a 65-year-old man is more inclined to just ask other people for directions. Understanding varying behaviors, mindsets, motivations, and needs across different consumer groups is what marketing experts need to do if they aim to effectively build their brands. The younger group of significant consumers, aged 15 to 20 years old, are seen as people who are getting older younger. In general, they are growing up to be more realistic about the world and are also very self-aware. They are considered as the ‘digital mavens’ as most of them know how to use the iPad and other mobile gadgets even in their young age. Thus, they are driven by fast access to information; they get affected by social issues and take personal stand on those. Referred to by the marketing experts as the millennials, they are aged 21 to 29 years old, and are noted for experiencing more rather than acquiring more. They don’t hesitate spending money on intangible things, like going to the beach or using mobile data to post photos on Instagram, Facebook, and other social media sites. As ‘digital natives,’ the millennials are willing to learn and explore new things as long as they know they will benefit from doing so. Most people in this category are modern-day parents, aged 25 years to 45 years old. However, their attitude and values towards parenting are different from their own parents. 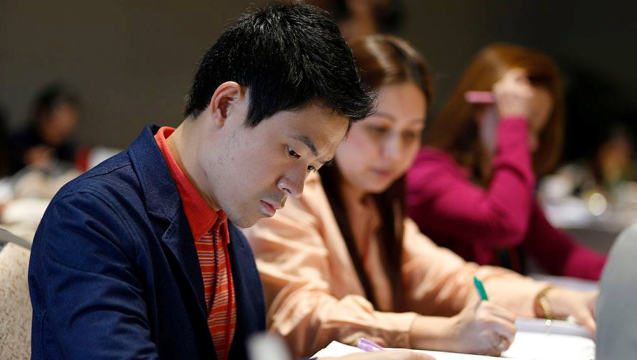 They are considered by digital marketers as ‘digital immigrants,’ as they exert effort to familiarize their selves with modern technology. People belonging to this group are in the age range 50 years to 60 years old. They are nearing retirement but they are not stopping and are continuously living busy and active lives. As ‘digital tourists,’ they are also awed by technology. However, they carefully choose the Websites that they visit and are likely to go to those sites that are only relevant for them. Thus, these folks are still driven and are socially connected. 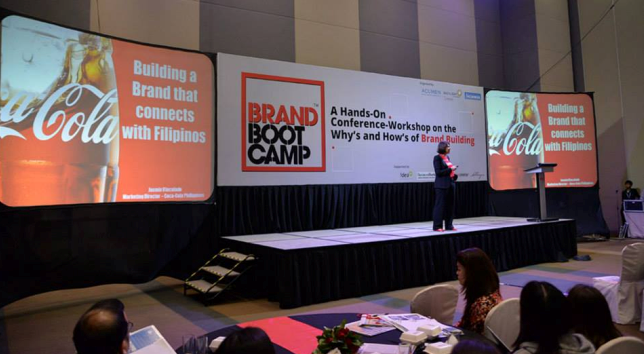 This information is just the tip of the iceberg of what you can expect from the upcoming conference-workshop ‘Brand Boot Camp 2015,’ which will be held on October 22 and 23 at the SMX Aura Convention Center. Brand consulting group Acumen will present the findings of an ethnography study it commissioned. A presentation called ‘Consumer Portrait and Brand Love Stories’ is expected to enable marketing practitioners to understand their target market’s bigger picture and what makes them fall in and out of love with brands. 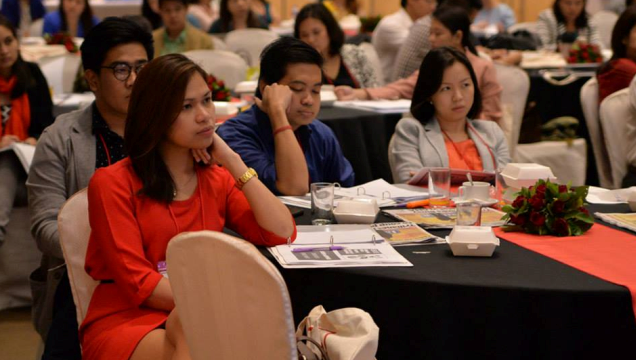 The session will enable attendees to get immersed into the skin and soul (minds and hearts) of their target consumers. Brand Boot Camp 2015 was envisioned and is being organized by Acumen Brand Strategy Consultancy, Salt & Light Ventures (one of the top organizers of learning events for managers and leaders), and IPG Mediabrands (one of the biggest global marketing and advertising holdings firms). The conference-workshop was especially designed for brand managers and business owners across industries who wish to learn or further enhance their brand-building skills in today’s competitive market landscape. Furthermore, the two-day event will be headed by a plenary presentation of Jonah Berger, famed Wharton School marketing professor and New York Times bestselling author of Contagious: Why Things Catch On, which was also marked as the best marketing book of 2014 by the American Marketing Association. Click here to learn more details on how to join this conference-workshop.